Natural Milk Salts 997 is a natural source of the minerals derived from milk and is particularly rich in calcium and phosphorous. Calcium is beneficial for bone formation and essential for growing children, women and the elderly. Natural Milk Salts 997 is produced from fresh pure whey by precipitation, concentration and drying. Product charateristics; High calcium, Low fat level, Excellent free flowing properties. Suggested uses; Calcium fortification of foods and beverages, Cultured / milk beverages, Calcium supplements. From local dairy processor Fonterra. Pimento is the dried dark brown berries of P. dioica. Clove like flavour but smoother and mellower with undertones of cinnamon and nutmeg, hence the name allspice. An importamt ingredient in Caribbean and Middle Eastern cuisine. 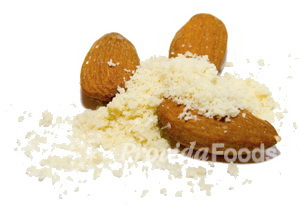 Blanched and finely diced almonds (without skin) - sometimes referred to as ground almonds. Blanched almonds sliced length ways into batons or sticks (without skin). 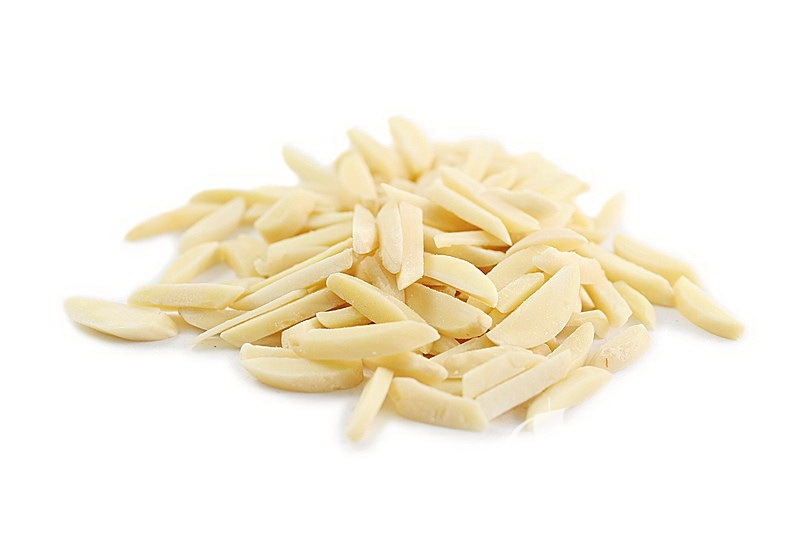 Blanched whole almonds (without skin). 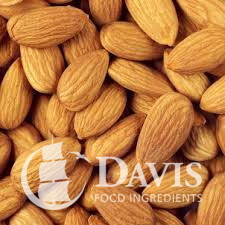 These almonds are skin on ground, and are suitable for use in cakes and biscuits. 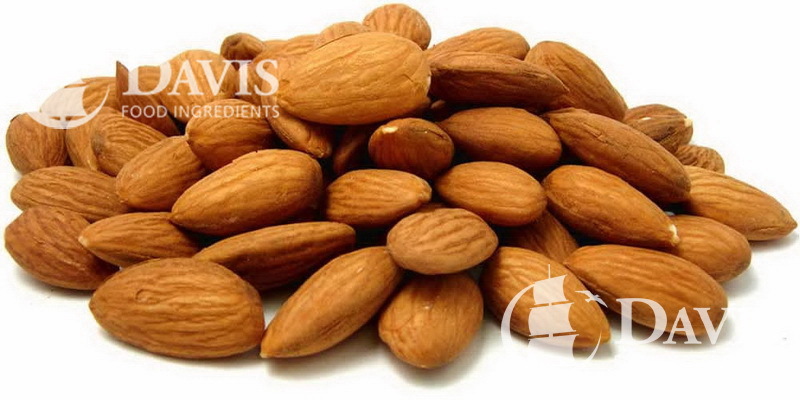 Non Pariel extra 1 grade natural Almonds, they are medium to large size. 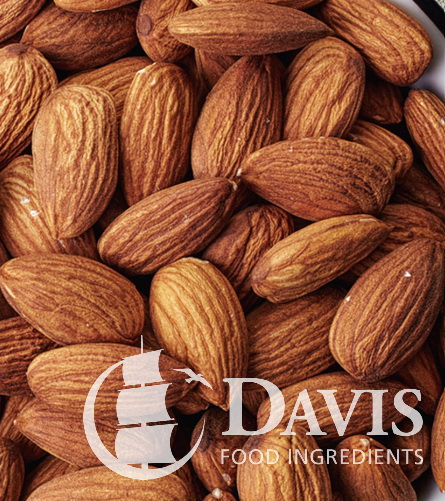 Non Pareil variety almonds. Extra number 1 grade - size 30-32 kernels per ounce. A small to medium size light brown natural almond with very few chips and scratches. Natural almonds thinly sliced (with skin). 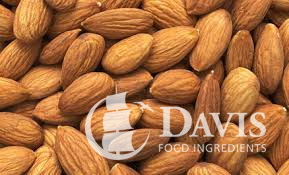 Supreme grade natural almonds, which are medium to small. Lightly chipped and scratched. Carmel type natural almonds. Supreme grade - size 30-32 kernels per ounce. A small to medium size natural almond lightly chipped and scratched. Carmel type natural almonds. Supreme grade - size 27-30 kernels per ounce. A medium size natural almond lightly chipped and scratched. 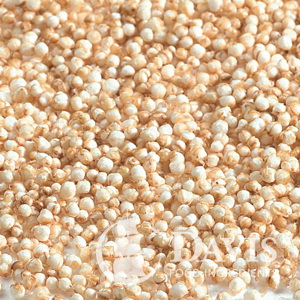 Considered an ancient grain, Amaranth is a great source of nutrition. It has high fibre at 15%, high protein at 14% and can be used in many ways. It also contains high lysine, an amino acid found in few foods and higher calcium than most other grains. 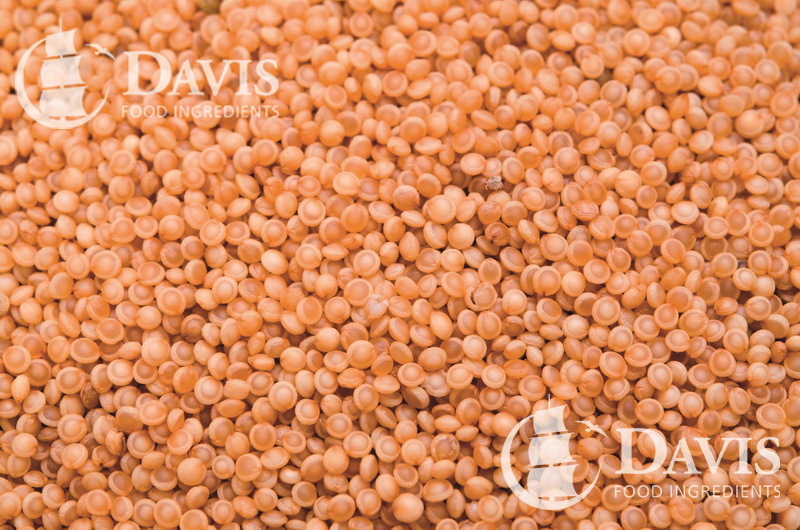 The best reason to eat amaranth is for its high nutritional value, but it also may be suitable as a staple food in the diets of people who are diabetic. Premium Quality. Ground aniseed is the grey/brown coloured seed from the flowering plant, Pimpinella anisum. Aniseeds have a distinctive licorice like flavour used as a flavouring in various foods, from baked goods to sweets. 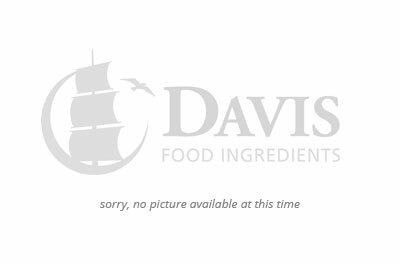 Star anise or aniseed star is a large, brown, star shaped fruit of Illicium verum. Old-time pickling favourite and widely used in Chinese and Indian cuisine and a key component of 5 spice powder and garam masala. This is Aerophos P which is a raising agent with a slow rate of reaction. 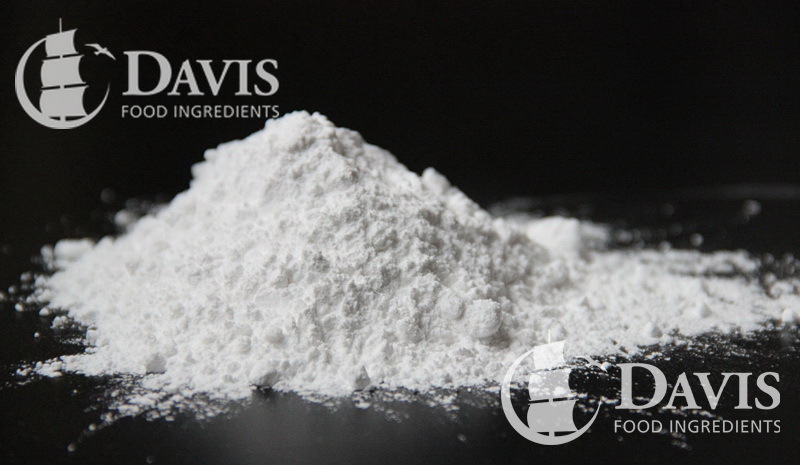 It is suitable for prepared mixes, self raising and is a component of baking powders.